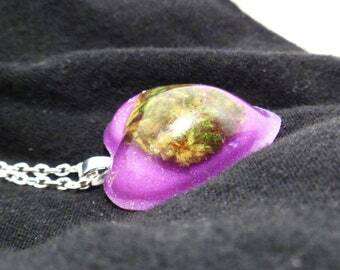 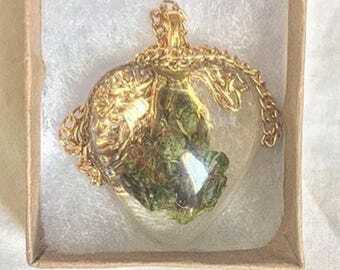 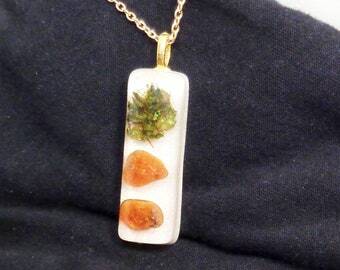 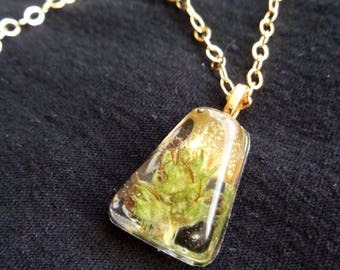 Cannabis Flower in this one of a kind Pendant. 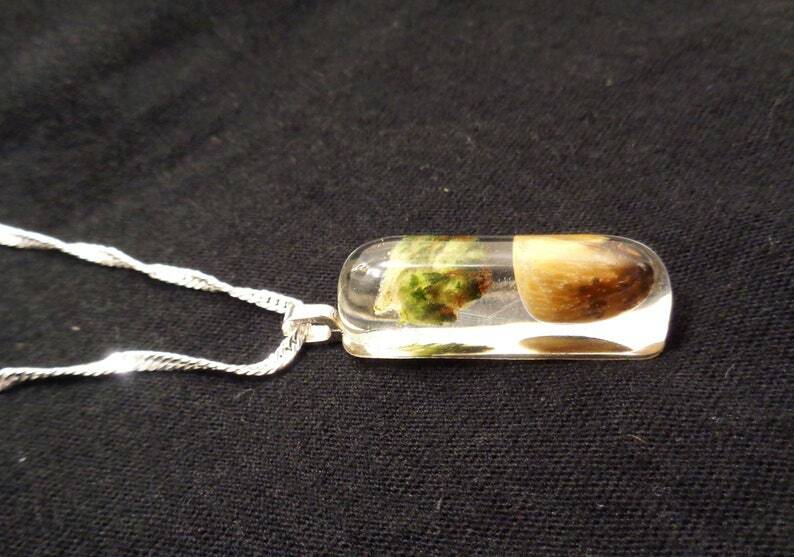 Wear to feel truly grounded. 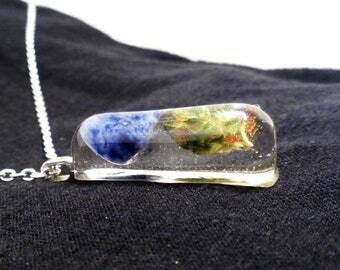 -Sterling silver 16 or 18” chain. 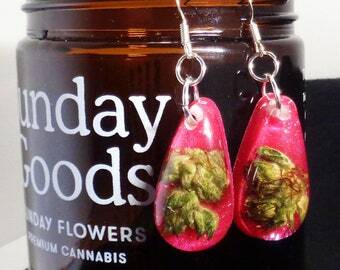 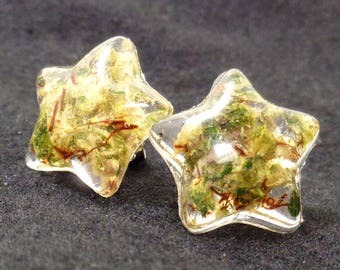 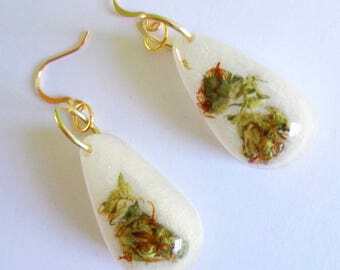 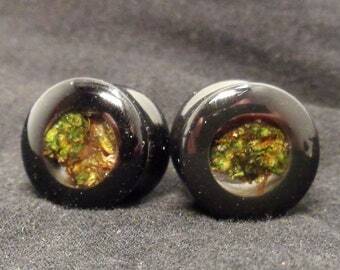 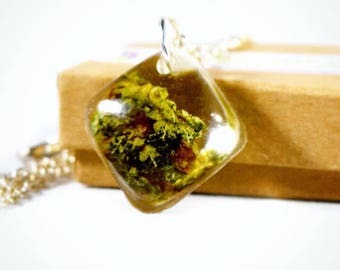 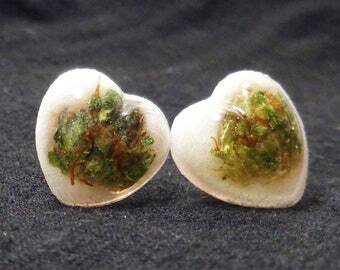 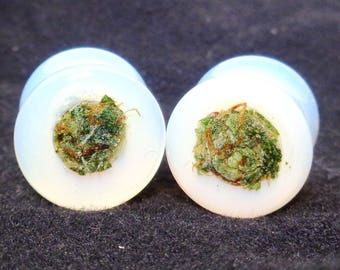 -Golden Brown Tiger's Eye & Top Shelf Legal Medical Cannabis are forever embedded in jewelry grade resin.